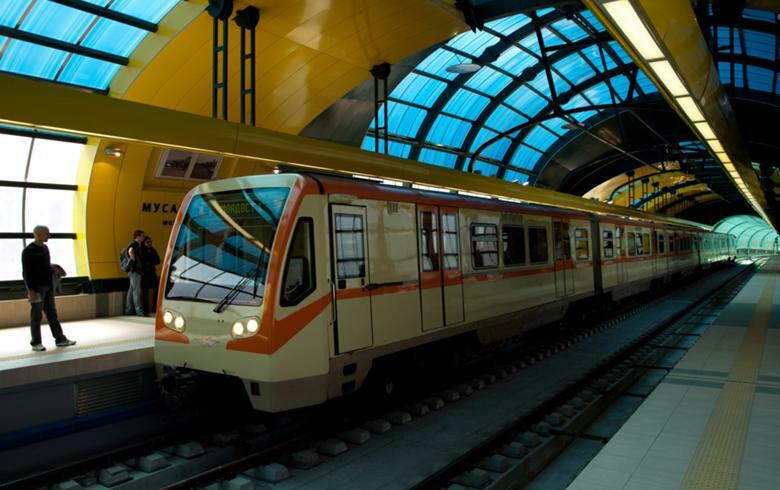 SOFIA (Bulgaria), January 19 (SeeNews) - The construction of the third line of Sofia's subway will start on January 20 and is due to be completed by mid-2019, the capital city authorities said on Tuesday. In a separate press release the transport ministry said the project is worth an estimated 848 million levs ($472.7 million/433.5 mln euro), of which 685 million levs will be provided by the EU. The 12 km line will feature 12 stations, the city authorities said in a press release. The construction works will be carried out in two stages, as the first one envisages building a 7 km track with 7 subway stations. The third line will be connected with the two existing subway lines, as well as with a railway line. The project also envisages the construction of a train depot. According to preliminary estimates the third line will handle 170,000 passengers per day, the transport ministry said. Upon its launch, vehicle traffic in the capital is expected to decrease by 20%, reducing harmful emissions by over 90,000 t annually, the Sofia municipality said.